Warner Bros. and SM Cinema bring together the king of the sea himself, Jason Momoa and real-life Mera, Amber Heard in the Asian Premiere and Fan Event at the SM Mall of Asia on Dec. 11. Get a glimpse of Aquaman (Jason Momoa) and Mera (Amber Heard) and director James Wan as they greet and interact with their Filipino fans at the SM Mall of Asia Music Hall followed by the Asian premiere of Aquaman at IMAX Mall of Asia. Catch Warner Bros. Pictures’ Aquaman as it arrives at IMAX theatres and SM Cinema branches nationwide on December 12. 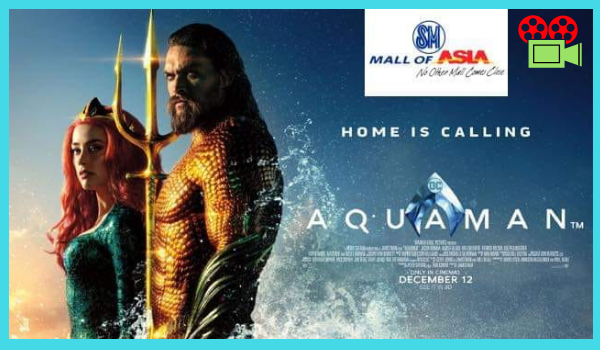 You may also watch Aquaman and celebrate with your friends at SM Mall of Asia’s Event Cinema, the newest, first of its kind venue for exclusive party, corporate and seminar needs. 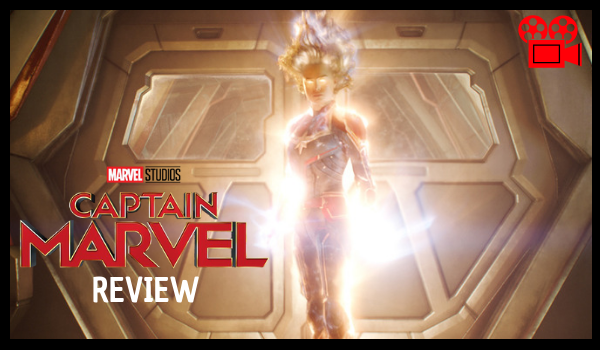 Book your events through www.smcinema/home/eventcinema or buy your tickets now through the website, www.smcinema.com, or get the SM Cinema app to book your ticket and skip the line. Download the SM Cinema app now through the App store and Google Play. Stay tuned to /SMCinema on Facebook and @SM_Cinema on Instagram for more information.